Gardai have arrested a man in connection with last Saturday’s shooting incident in Greystones. The man, who is aged in his 30’s, is currently being held at Bray Garda Station under the provisions of section 30 of the Offences Against the State Act 1939 as amended. 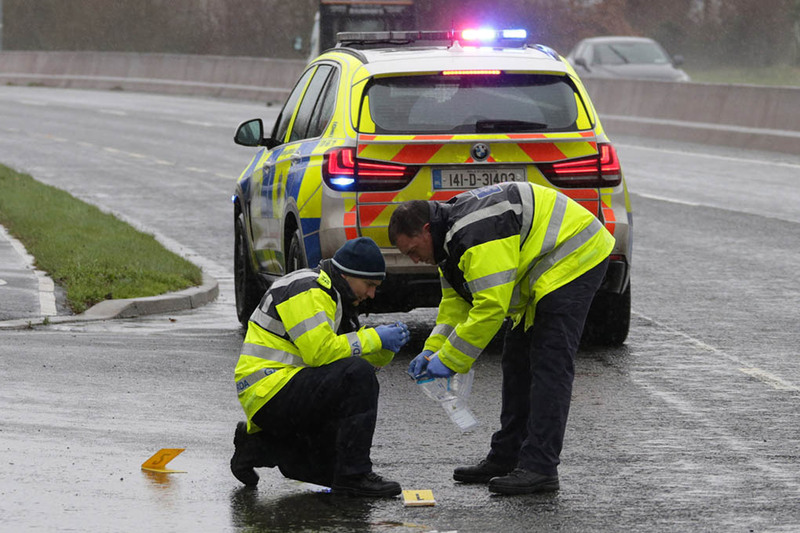 Gardai in Bray are still keen to speak with anyone that might have information on two vehicles that may have been involved in the incident, a white/off white Ford Transit van and a silver/light blue Audi A4 with a 08 registration. Anyone with information is asked to contact Bray Garda Station on (01) 666 5300.